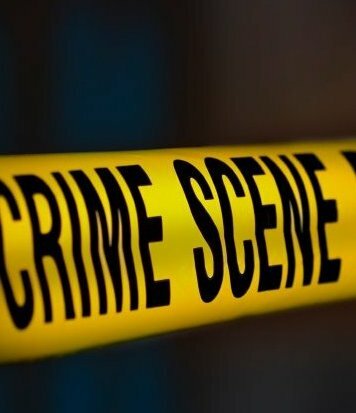 (CNS): Police have reported a second robbery this weekend after a 38-year-old man was robbed in Heather Lane, off Eastern Avenue, George Town. The incident was reported to the authorities at 12:45pm today (Sunday 28 August) when the victim said he had been confronted by two masked suspects, armed with what appeared to be handguns, at that location. The robbers stole a gold chain and bracelet from their victim before fleeing the scene. The suspects are both described as being only around 5'3" in height, fair complexion, wearing white t-shirts, long jeans and black masks. No one was injured during the incident and no shots were fired police said. Anyone who was in the area at the time of the incident and has any information regarding this crime should contact George Town CID on 949-4222 or the confidential Crime Stoppers number 800-8477 (TIPS). (CNS): A woman has suffered head injuries following a robbery outside her home in Bodden Town. Police report that the victim was attacked by the armed man at about 10 pm last night as she returned to her home address in South Cayman Palms, Bodden Town. The woman had travelled from George Town after closing up her business premises there. As she emerged from her car outside her house she was approached by an armed man. According to the police he struck her on the forehead with his gun and grabbed her handbag. The bag contained personal items but did not contain any business takings. The suspect, who is described as being 6 ft tall, of slim build and wearing dark clothing, made off on foot after injuring his victim. Some items from the bag were later found discarded a short distance away. The woman was taken to the hospital in George Town and was released following treatment. Anyone with any information about this crime should contact Bodden Town CID 947-2220 or the confidential Crime Stoppers number 800-8477 (TIPS).